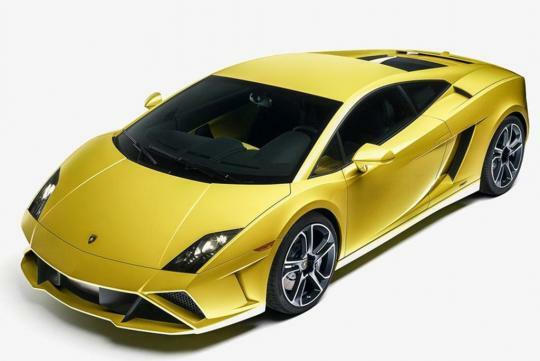 Unfazed by the Eurozone debt crisis and the 'Fiscal Cliff' episode in the US, Lamborghini's sales in 2012 improved by 30% as compared to a year ago. 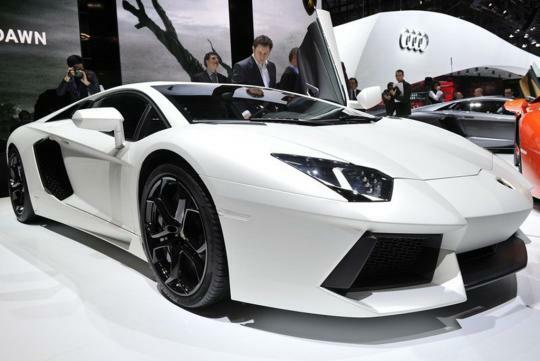 In terms of absolute figure, the supercar brand moved 2,083 vehicles last year comprising of 922 units of the Aventador and 1,161 units of the Gallardo. Asia took up the largest portion of the sales pie, accounting for 35% of global sales. The China market itself already account for 15%. This should not come as a surprise as Asia continues to be at the forefront of wealth creation, minting millionaires at a faster pace than any other region in the world. Strong sales is only part of Lamborghini's success story. The company's turnover climbed 46% from EUR 322 million in 2011 to EUR 469 million in 2012. With the global economic climate looking brighter, the bull run looks set to continue in 2013.